It's about time for the first update in English. Now let's hope my English is better than the Google-translate of our Dutch posts! This is a fantastic site if you like to read stories of people making the most wonderful overland trips. It was special that some people approached us to give advice and we even had a few invitations to visit people during our trip. We hope that everyone will keep on following us the coming months, and especially when our trip starts! Obviously drinking water is very important when you travel. We have installed a 80 liter water tank in our car and we carry a small jerrycan on the roof (for washing & cooking). We have studied on all types of water purification, until we found a company called Lifesaver. Lifesaver has the philosophy that everyone has the right to clean drinking water. They hope they can end water poverty and are very involved in humanitarian aid around the world. The Lifesaver jerrycan filters up to 15 nanometer, which is 0.015 microns. The filter removes all bacteria, viruses, cysts and water germs from the water. A jerrycan contains 18.5 liters of water and you can filter 20,000 liters of water. 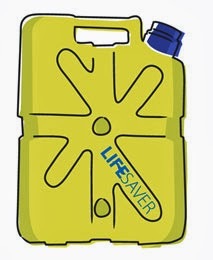 After the recent disaster in the Philippines Lifesaver sent 3500 of these jerrycans to the affected area, so 70 million liters of clean drinking water has come available! OK we admit, it has taken us some time, but finally we have become members of the 'digital world' as well. 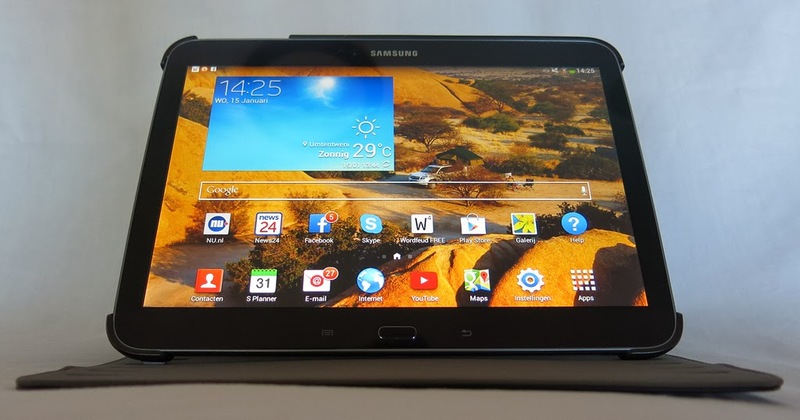 We bought a tablet, which we are already enjoying a lot at home. Our idea is that it's not always nice to carry your laptop around and a tablet you can easily stick in your bag. 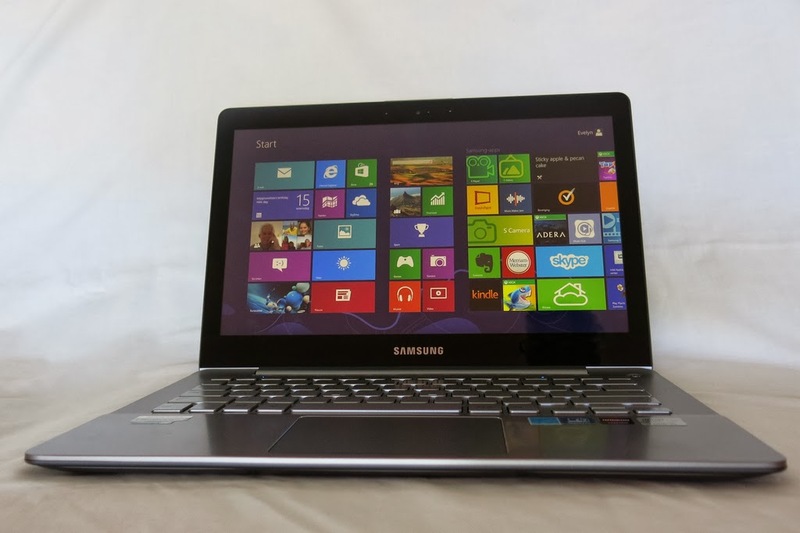 The laptop we hope to use to write posts on our blogs. 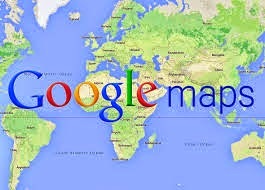 We don't know how often we will be able to post messages, all depending if we find internet cafes along the way. We have read conflicting reports on blogs of other travelers about the internet availability in West Africa, so we'll see. Of course the laptop is also nice to be able to keep track of the expenses, fuel consumption etc. We hope to take lots of nice pictures which we prefer to save on an external hard drive. Obviously we won't be able to take a lot of books with us, simply because there is not enough space. But we can't do without good travel books, a first aid guide and some nice novels to read. 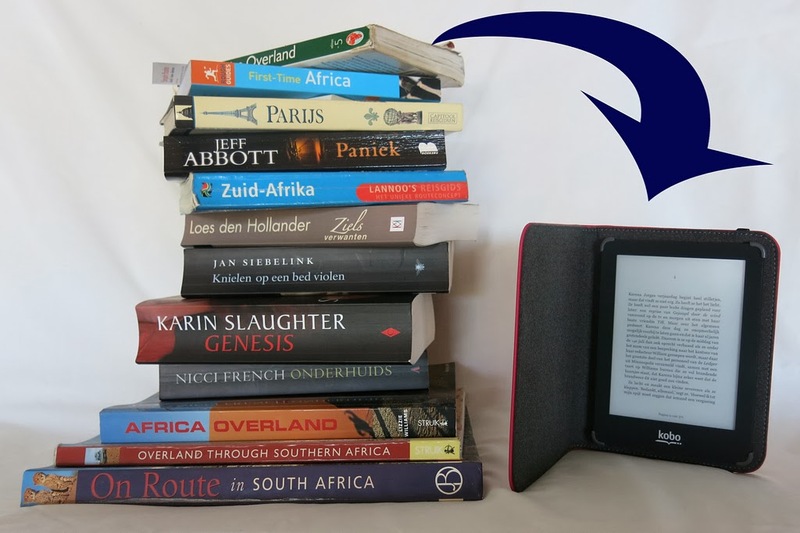 On this E reader we can save thousands of books, so plenty of space.